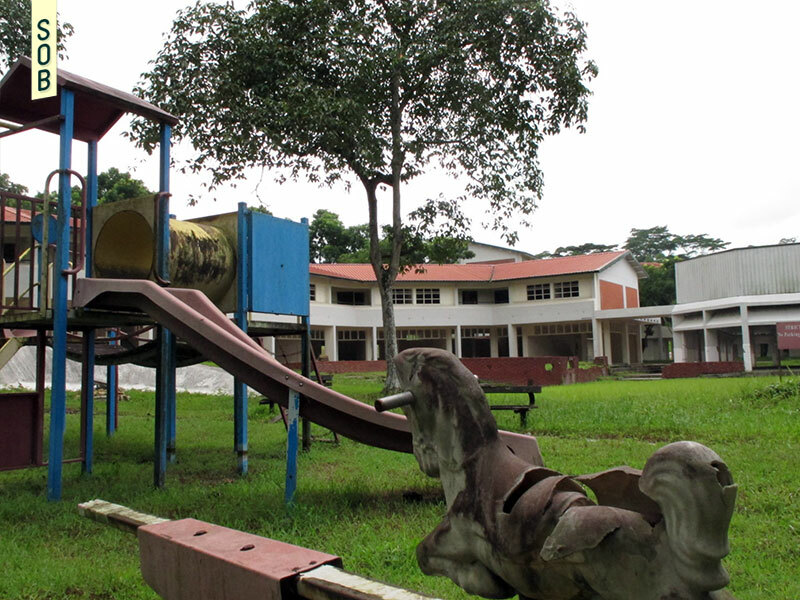 After an en bloc in 2002, the estate has since served as an urban warfare training facility for the Singapore Armed Forces. Vacant for most parts of the day, the soldiers have given a second life to this resettlement village from yesteryear. 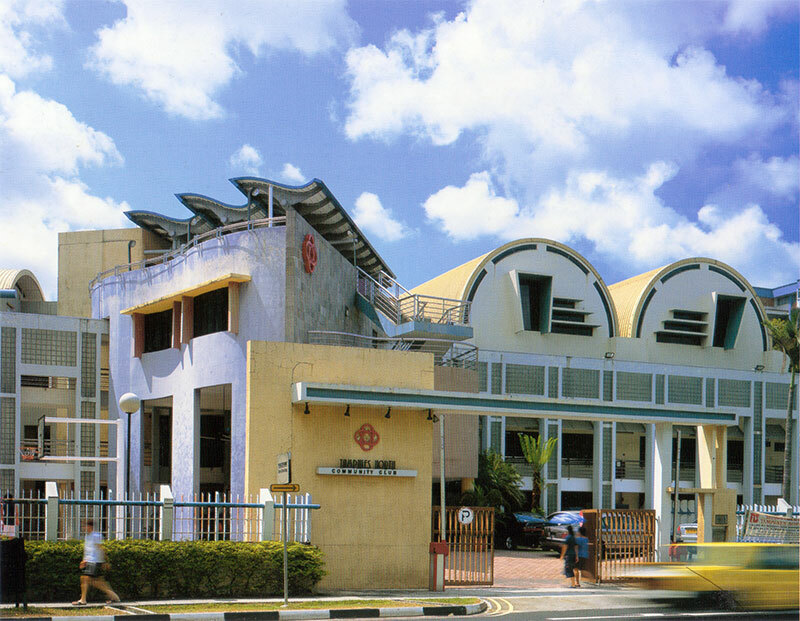 Located at the junction of Neo Tiew Road and Lim Chu Kang Road, the site was selected for residential development with shopping and other communal facilities in the early 1970s. 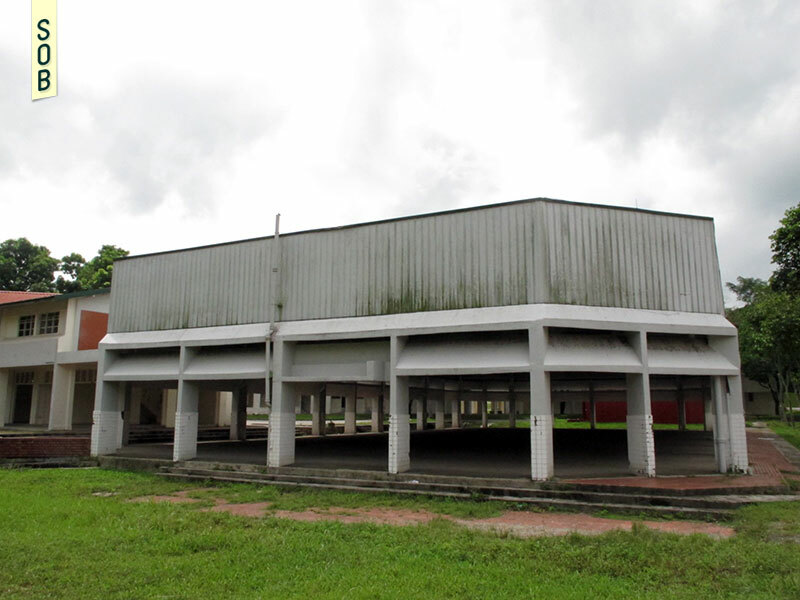 Leveraging its proximity to farms, the Rural Centre was intended to serve as housing for the population (dubbed as 'rural population') affected by resettlement in the area. 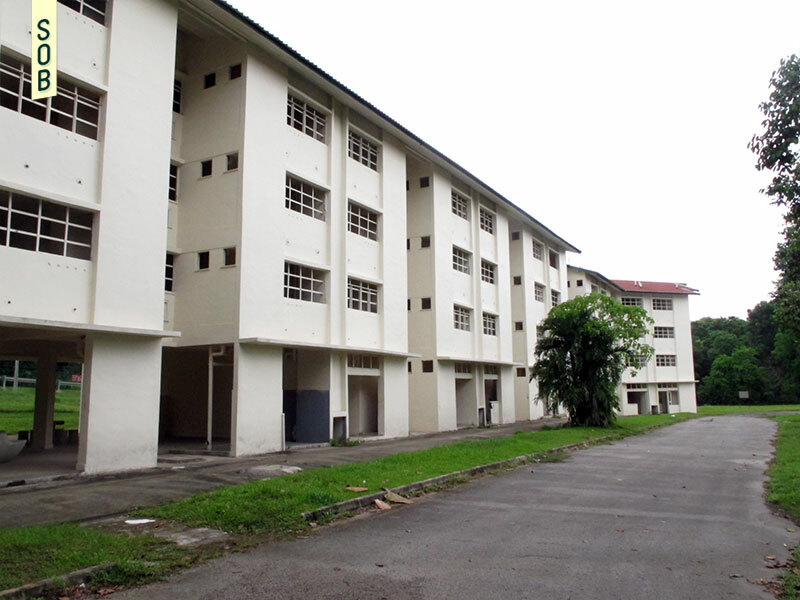 Built in 1979, there are three 4-storey blocks in the estate, numbered 3 to 5 and a total of 93 dwelling units. 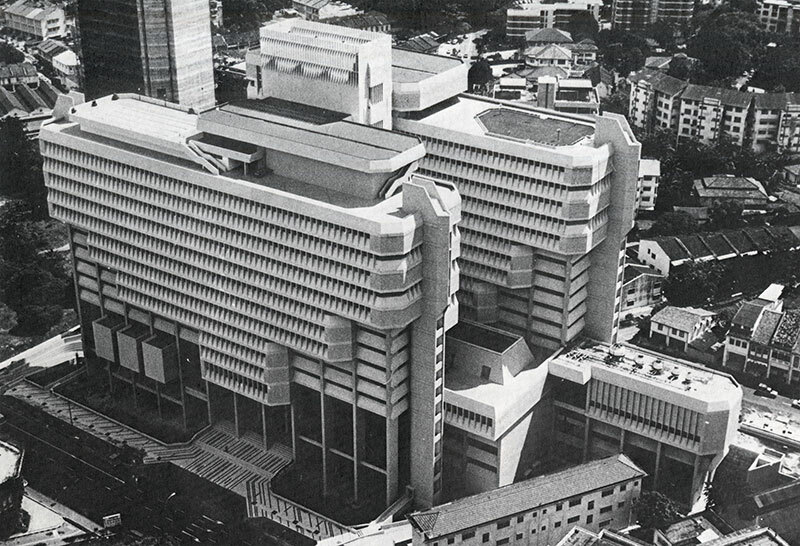 It was designed to include an eating house, 15 shop spaces, and a market and food centre. 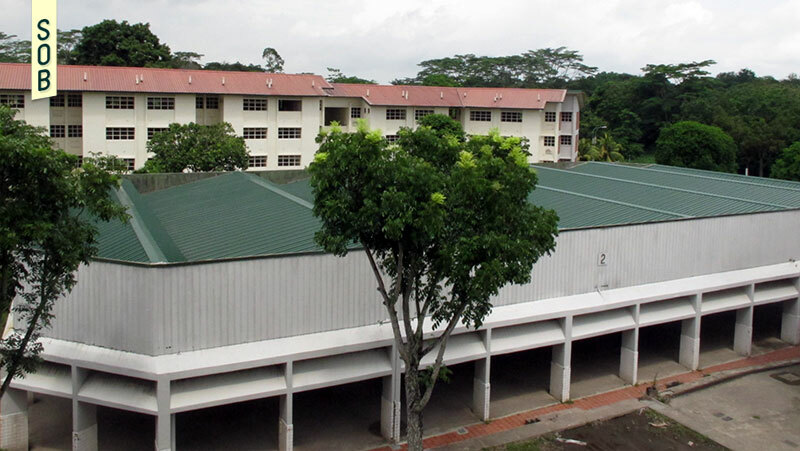 There were two typologies of residential blocks – in one, the first floor was divided into residential units and a common void deck. The other was a shop house design with a ground floor shop, installed with a private staircase leading to a private living area on the second floor. The two floors were subsequently topped up with other residential units. The residential units are aligned linearly, with entrances facing a common corridor. The corner units are typically larger in floor area. 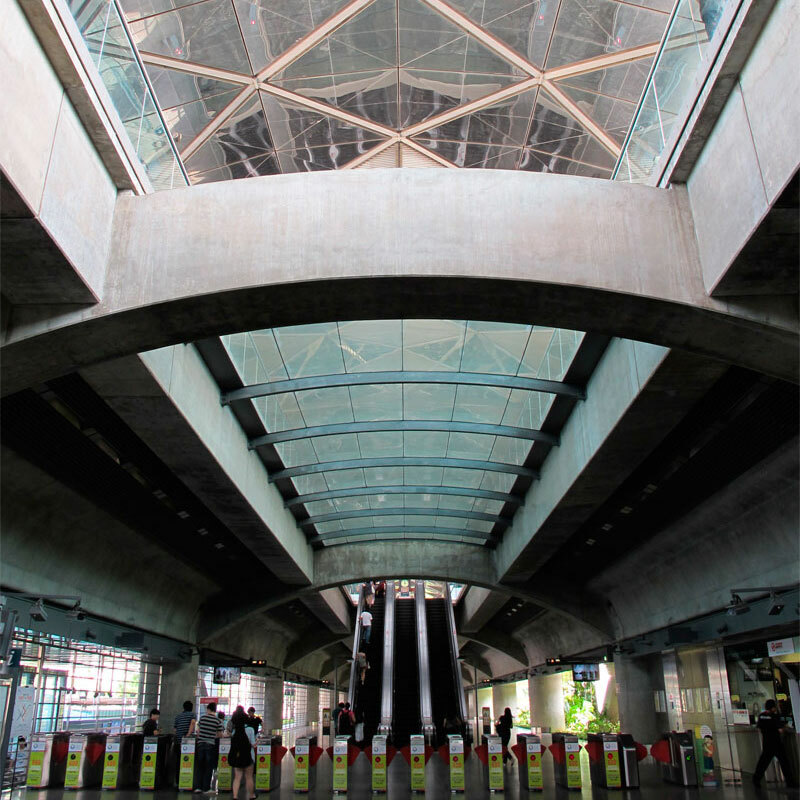 Emphasis was given to the segregation of pedestrian and vehicular traffic by the arrangement of carparks and the creation of a pedestrian mall around the buildings in order to improve accessibility and increase shop frontage. 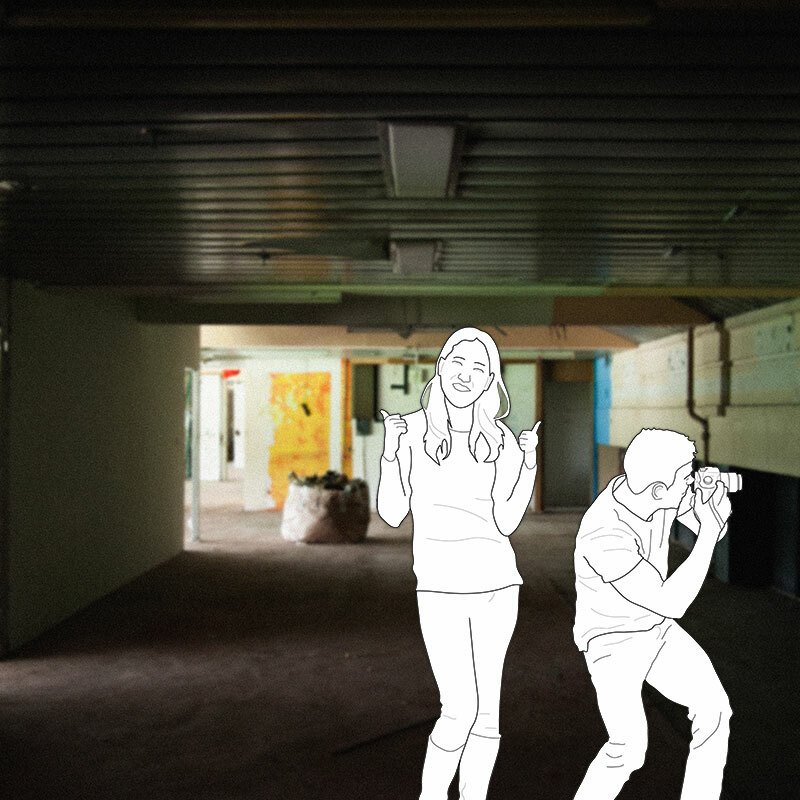 The residential units had 2-bedroom and 3-bedroom configurations, with a living area and kitchen. The entrance leads directly to the living area, with windows sometimes facing the corridors. The kitchens consist of a common toilet and a laundry area, with pole holders outside the window for airing laundry, a typical sight in HDB estates of the past. 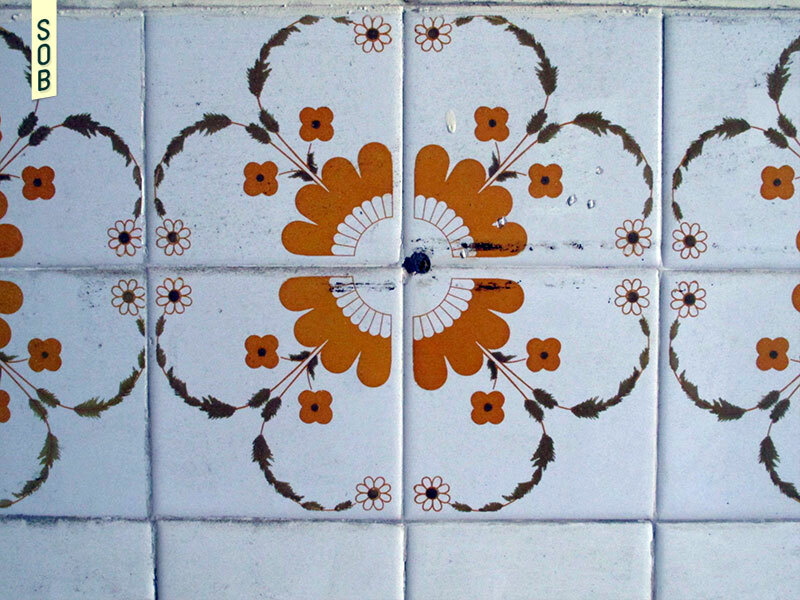 Though the spaces within each unit are identical and replicated, remnants of individuality could be seen from the various tiling patterns on the kitchen walls, ranging from floral patterns to various symbols. The occasional changes in the geometry of the living area (due to the turns and kinks in the residential blocks) provide interesting spatial organisations across the units. The estate stands, fenced by intimidating military signboards warding off trespassers. Isolated from the bustle of the city center, one can experience the previously homely and serene living spaces, inward-looking and self-sufficient. Lacking maintenance, the flats are left with dirty walls with paint peeling off and rusty windows. Overgrown bushes nearly cover the entire neighborhood.